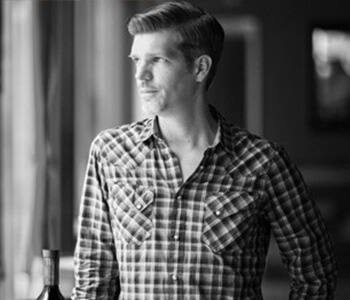 Mike Raymond is the founder of Reserve 101, a premier whiskey bar and cocktail lounge located in Downtown Houston. Capitalizing on 10+ years of experience in the restaurant and bar industry, Raymond co-founded Reserve 101 in 2008. Through a steady climb to success, Reserve 101 is known today for its internationally acclaimed whiskey selection – the largest in Texas – along with an extensive range of Texas spirits and beers, niche cocktail offerings and location right across from the House of Blues Houston. Mike has been a beer, wine and spirits buyer for bars and restaurants for the last 18 years along with the creating of cocktail menus for the last 11 years. He also heads the barrel program at Reserve 101 which includes single barrels from Kentucky and Texas and custom blends from producers in Kentucky, Chicago and Scotland.